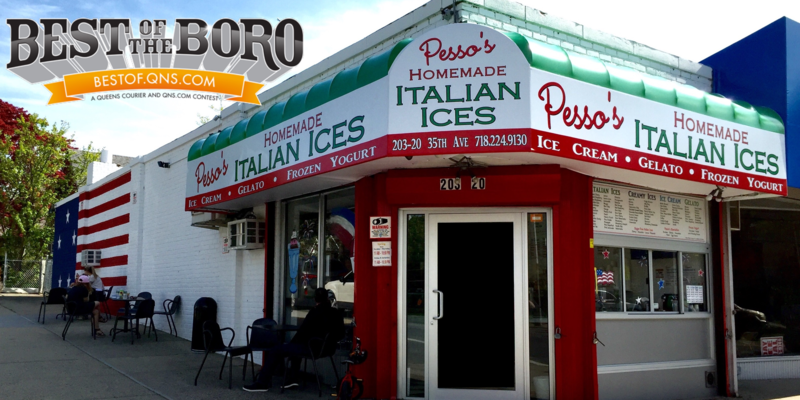 August 4, 2017 August 4, 2017 Pesso's IcesLeave a Comment on Our Strawberry Daiquiri Italian Ice is the perfect summer drink turned dessert! Our Strawberry Daiquiri Italian Ice is the perfect summer drink turned dessert! Previous We love Mangos. Our delicious Mango Gelato is proof of that love. Give it a taste while it lasts! Next Cannoli Creamy Ice is the classic Italian treat, but frozen! With real #Cannoli Cream & Shells!